Many Indian people in business ae opening a company to engage in trading business. Most of them are in Yiwu, Guangzhou and Shenzhen. Recently, with the increasing popularity of electronic devices in India, opportunities for importers have also increased. However, the most common problem regarding the process is not everyone knows about it. There are different labels required for the products, certificates, and China suppliers. Importing from China can be a daunting task, but in this article, we’ll take you through the whole procedure of importing goods from China to India. Moreover, in the last part, we’ll also discuss some new ideas for popular products and their consumption trends in India. Before importing goods from China, there are a few things you should keep in mind. First, we’ll talk about the legal license required for importing. 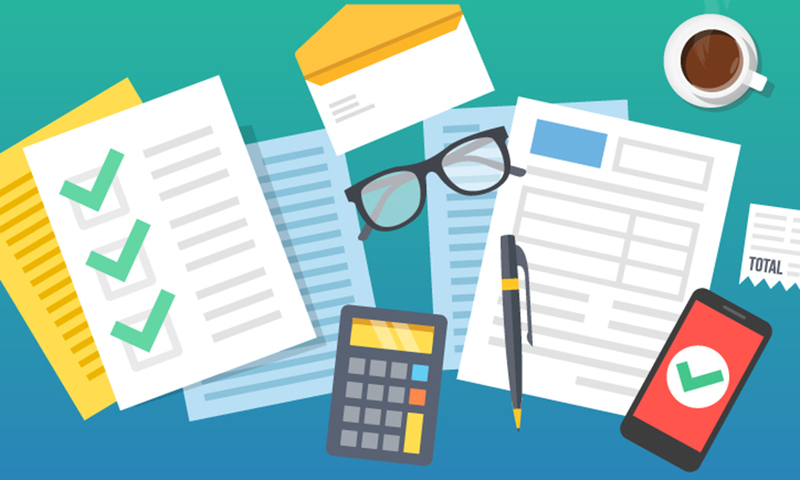 ⇒ After you’ve incorporated a legal entity on your brand name, you have to apply for the tax registration on your goods. It is also called TIN and is VAT/CST number from your state government. Even if you’re not importing goods from China, you’ll still need this number to sell products in India. ⇒ After you’ve applied for VAT/CST number, you must apply for the IEC code registration. This is a license from the DGFT Department. IEC code requires a current bank account on your company name, which is possible after the incorporation of your legal entity in India. There are many ways to find Chinese suppliers. You can go to exhibitions or wholesale market, or you could just search online. You can find a lot of suppliers, but the problem is people don’t know how to find a supplier that really suits them. 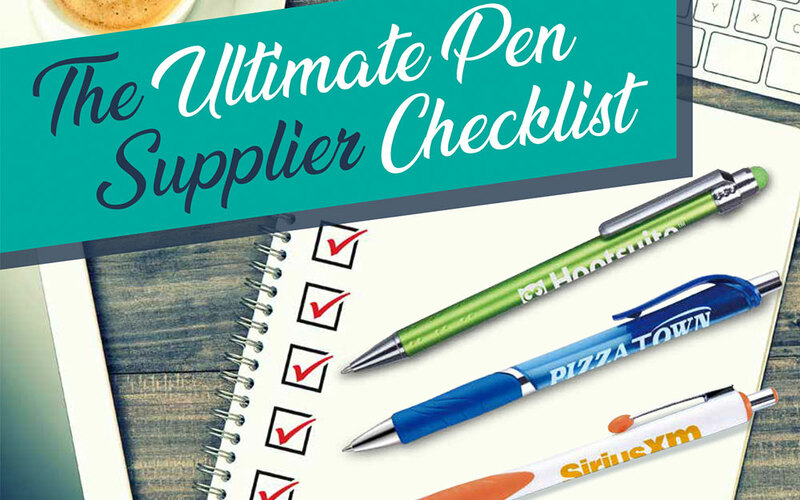 Here are some ways by which you can find a supplier. 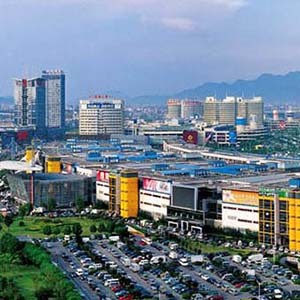 With more than 70,000 booths, Yiwu is the world’s largest wholesale market. It has five main districts with 3-4 floors each. Furthermore, all the areas are connected, but the layouts of the store are very standard. You can easily find the products in this market and compare the quality and price of the products. Guangzhou has the largest luggage and clothing wholesale market in China. So, if your business involves clothes, bags or luggage, come to Guangzhou. This wholesale market is spread all over the city. Shenzhen has one of the largest electronics markets where you’ll find a wide range of electronic products. Most of the affordable and trendy electronic devices come from Shenzhen and its surrounding cities. You can also buy the products from exhibitions and fairs in China. There are two types of exhibitions in China – professional exhibitions and comprehensive exhibitions. The comprehensive exhibition is quite easy to understand, and Canton fair is one of the most famous comprehensive exhibitions in China. You’ll find many product categories in this fair. On the contrary, professional exhibitions will show products of the same category. The main advantage of professional exhibitions is that the supplier resources in one category are concentrated. You can also find many suppliers on online platforms such as Alibaba, Made in China, Global Source, DHgate, and Aliexpress. On Alibaba, you’ll find many products and more suppliers than other B2B sites. It is an excellent site to find suppliers, but you should be aware of some problems related to this website. If you’re looking for suppliers, the one marked with “Gold Supplier” is always not the best ones. As long as suppliers pay an annual fee of $4000, they’ll be marked as a “Gold Supplier.” So, it’s not the best criterion to judge the suppliers. Also, the search ranking mechanism of Alibaba is different from Google. 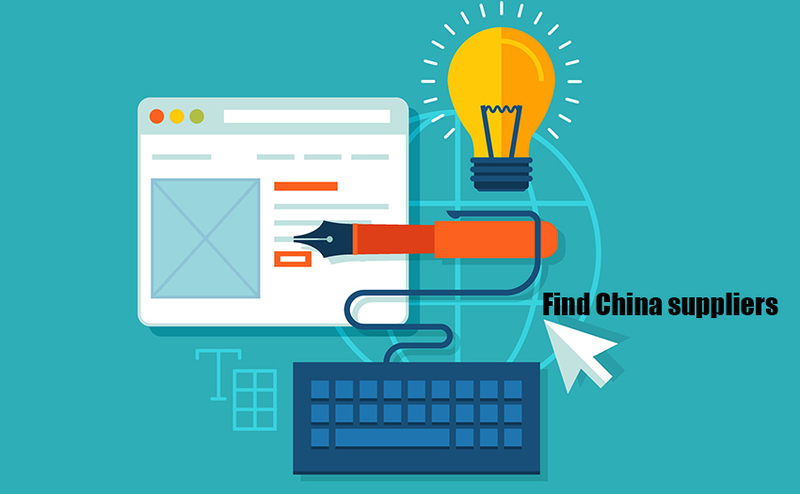 The top supplier upon searching for a product may not be the best one as good ranking is based on expensive ad-rate. If you find Alibaba intimidating, you can go for Global Source and Made in China. Though these sites have fewer suppliers than Alibaba, they are surely better. It is because of the higher auditing standards and fees for members. So, here you’ll screen some stronger suppliers and the probability of finding a direct factory is more. If you deal in electronic products and machinery, you should purchase from Global Source and Made in China. Suppliers on these two sites are efficient and professional. The MOQ of these two sites is quite small, and you can place an order at a reasonable price. However, when you order again from the same supplier, the product may be different from your first order. As the suppliers of both the sites go to many factories to buy the same products, they cannot guarantee you the quality. So, if you are into long-term business, you should avoid getting the products from these sites. 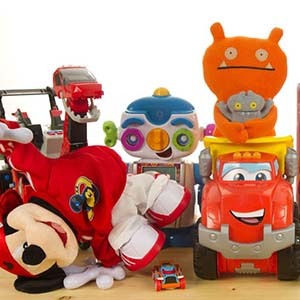 Many suppliers on DHgate and AliExpress sell their own branded products. Also, they focus on the quality of the products. The only problem is others are purchasing from these sites too. So, there will be no difference in your and your other competitors’ products. 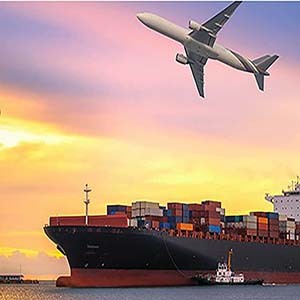 Air freight can transport your shipment from a factory floor in China, to your warehouse in India, in a matter of days as it is the fast mode of transport. So, if you are looking for shorter delivery time, shipping the cargo via air will be your best bet. However, it’s important to note that while you’ll save plenty of time, you’ll be spending a lot more money as Air freight is more expensive than sea transport. Sea transport is the cheapest way to transport your products from China to India. It involves carriage of goods by the ship and delivery at the port of discharge. The process is complicated but much more cost-effective than air freight. If you are in need for door to door goods deliver from China to India, then Express service is your best option. Yes, shipping process from China to India is complicated and involves a lot of paperwork. 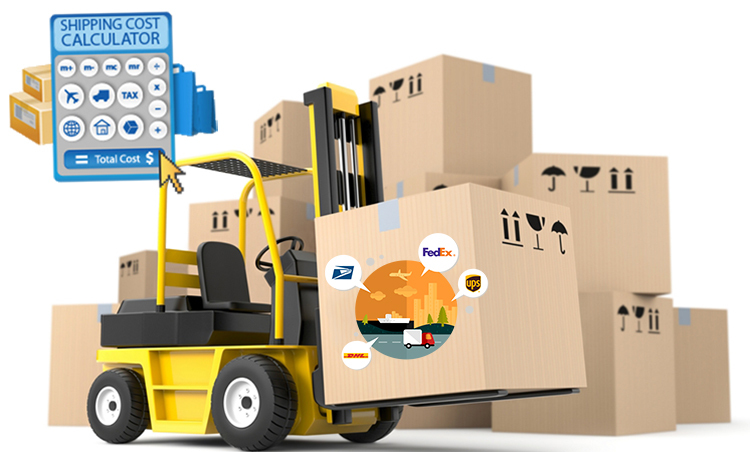 Therefore, it is really necessary to choose a professional freight forwarder to help you. Products that are imported from China to India are quite low in price. Many Indians still feel the products are expensive. The main reason behind this is the nature of Indian trade that is a proxy pattern. It means that the goods go through minimum triple agents before they reach the customers. 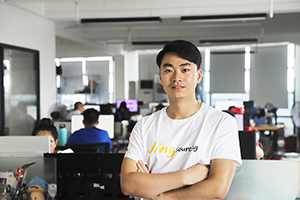 As the time’s changed now, one can easily import from China to start an online selling business. With the increasing number of internet users, India’s e-commerce market has also escalated. The e-commerce market is thriving due to the popularity of the internet. According to Indian internet finance report released by APUS in April 2018, 85% of the population is under the age of 54, and the proportion of people aged 0-24 is far higher than that of China. According to IBEM’s analysis of Indian internet users, the younger generation is the most used Internet users in Indian cities and rural areas. It also shows that Indian internet users are 460 million whereas smartphone users are 300 million. And, India’s internet penetration rate is 35%. The above statistics show the change in the Indian e-commerce market from US$16.07 billion in 2016 to US$ 20.06 billion in 2017. The sales are expected to reach US$25.08 billion in 2018 that shows a growth rate of over 25%. In 2022, it is supposed to cross the US$ 50 billion mark that will result in huge market potential. Now, the question arises, what products do Indian likes? This can be shown with the data. 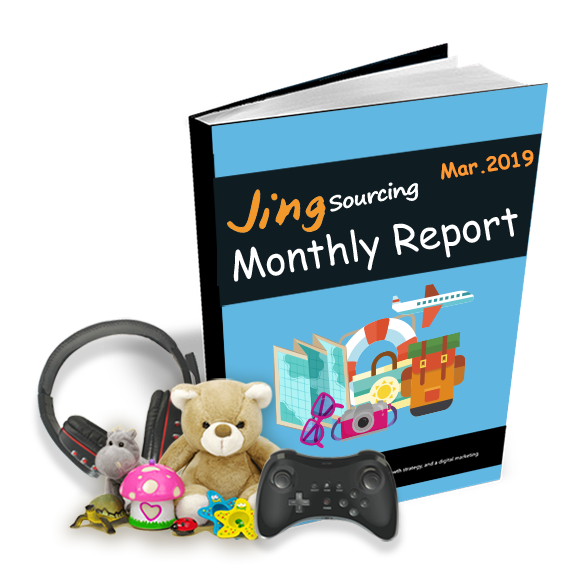 According to a survey, about 38% of 8,689 respondents indicated that they mainly purchase consumer durables like mobile phones and other electronic products that are made in China. 15% said that they would buy Chinese home utility items and decorations. 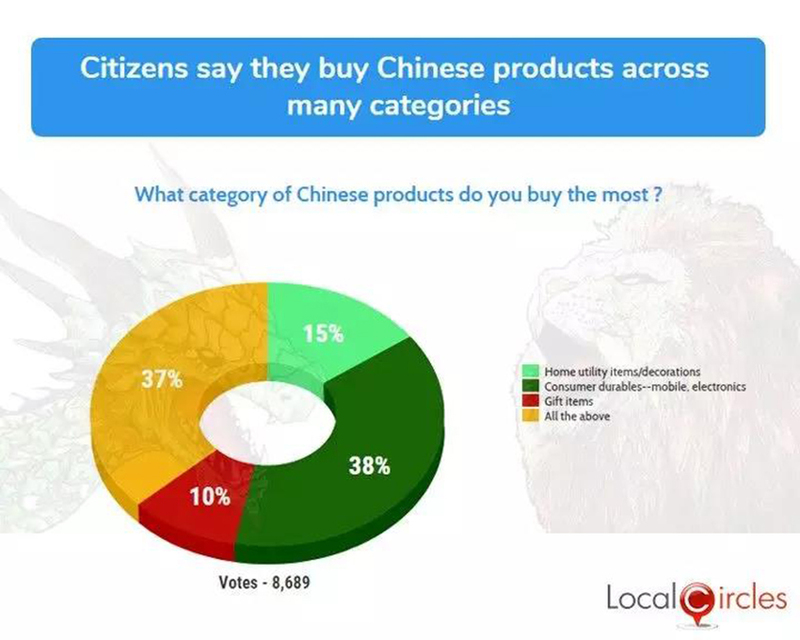 10% of the respondents buy Chinese gift items, and the rest said they like to purchase various Chinese products. Also, Chinese fashion products are quite popular in India. Facebook and BCG released a report in March 2017 that showed more than 30% of first-time online shoppers started purchasing clothes and shoes and 70-75% experienced online shoppers buy clothes, shoes, hats, and accessories. As the middle class is growing, consumer demand is also changing, and hence new opportunities arise. 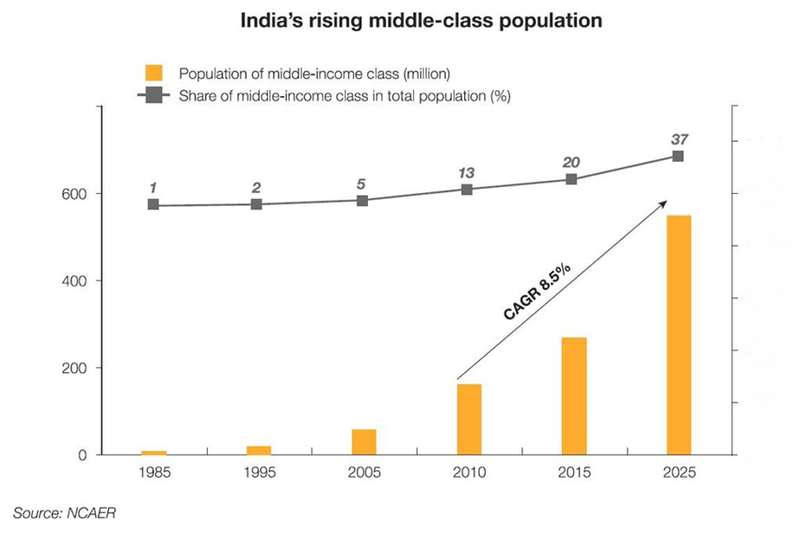 According to research by ASSOCHAM and NEC, the Indian middle-class population is growing and will reach 110 million in the next decade. The growth in disposable income has led to a surge in consumer demand for electronic products such as advanced television, mobile phones, and computers. 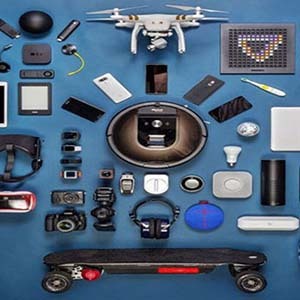 A report shows that there will be a huge growth, as high as 41%, in the compound annual growth rate (CAGR) of electronic products demand in India. Also, the market is likely to reach $400 billion by 2020. Another example, the middle class has enough money, and the first thing they do is buy a new house. So, India is now in a residential adjustment period. Like, the traffic jam in New Delhi is not because of the number of cars but of the houses that are being built everywhere. Therefore, the home building materials and hardware industry in India is thriving. On top of that, it contains many business opportunities. Also, the growth of the middle class has also spawned new living habits. For instance, most of the Indian middle-class couples (both husband and wife) are doing jobs. They don’t have time to cook at noon that took a toll on the microwave industry. These types of many examples can be found in India. So, this is the process of importing from China to India. And, here are the new chances for your reference and maybe you can start your import journey now. Did you learn something new from this guide?